The 2019-2020 enrollment window is now open! We seek families who are committed to their child's education within a faith-filled environment. We are graced with a wonderful community of teachers and parents who work tireless for the good of each student. Our motto, A Tradition of Academic Excellence, is a lived reality born out in our alumni who graduate from OLG to meet incredible success in the arts, business, medicine, and education. Limited spaces are available for TK, Kindergarten, and middle school. Apply today. Click HERE for more information. 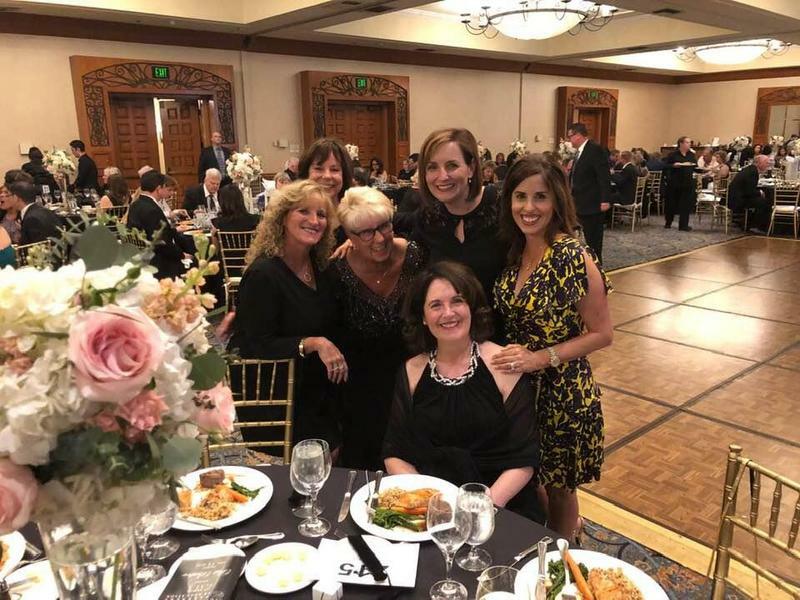 Congratulations to Mrs. Pat Baker, our Development Director and Vice Principal of Student Activities, for being this year's Partners in Education Gala award recipient for her 40 years of faithful and loving service to the students and community of OLG! 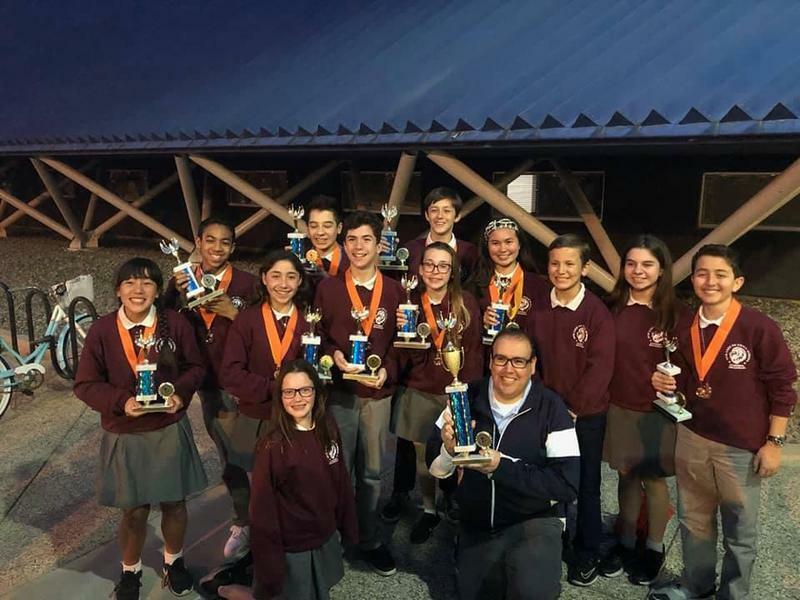 Congratulations to OLG's 2019 Academic Decathlon team for placing 6th overall among 99 Catholic schools in the Archdiocese of Los Angeles in early March! Four of eight of our decathletes placed in the top ten within their subjects as well! Our team also placed 7th in logic at the competition! Go Lions! 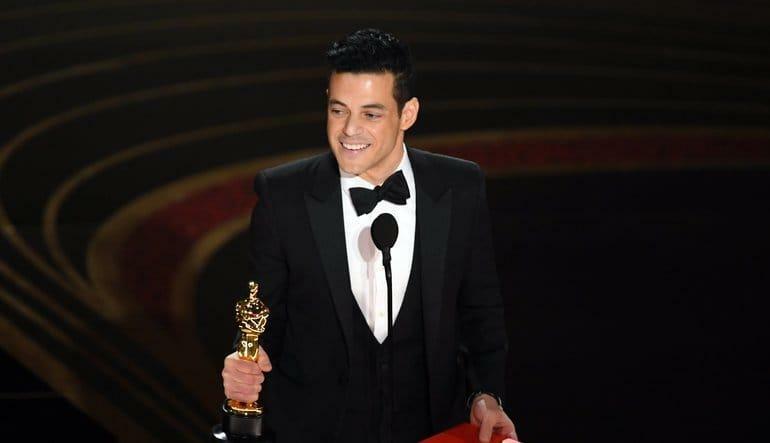 The OLG community congratulates alumnus, Rami Malek, for winning the Oscar in a leading role in "Bohemian Rhapsody" at this year's Academy Awards! Giving Tuesday - Giving with Love! Today we reach out to all of our alumni and friends of OLG who have graced these halls as children for our first ever "Giving Tuesday - Giving with Love! Join the cause and pay your OLG education forward to the new generation of students! Our 8th grade students take a tour of the fundamentals of physics. 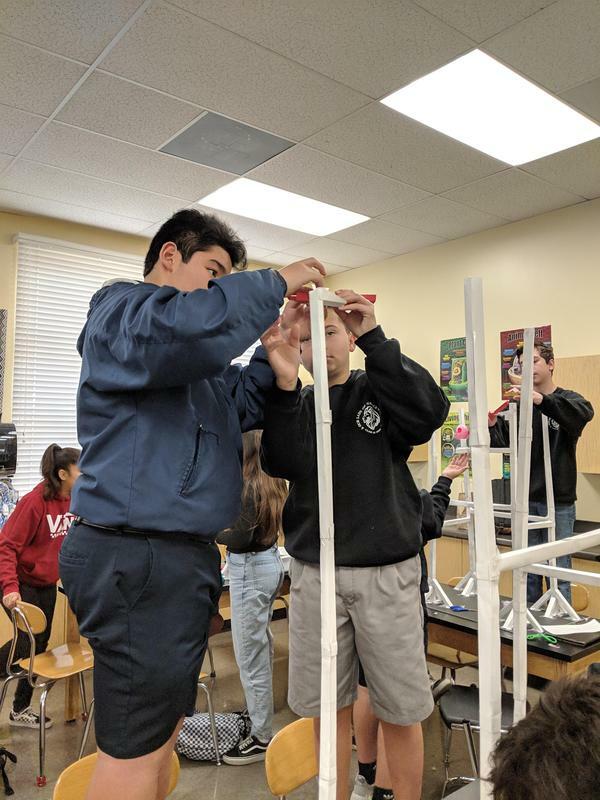 Stretching their construction legs and their imaginations, they attempt to build roller coasters out of paper that meet certain criteria: a loopty-loop, several turns. Their goal: to keep the marble on the track for as long as possible!